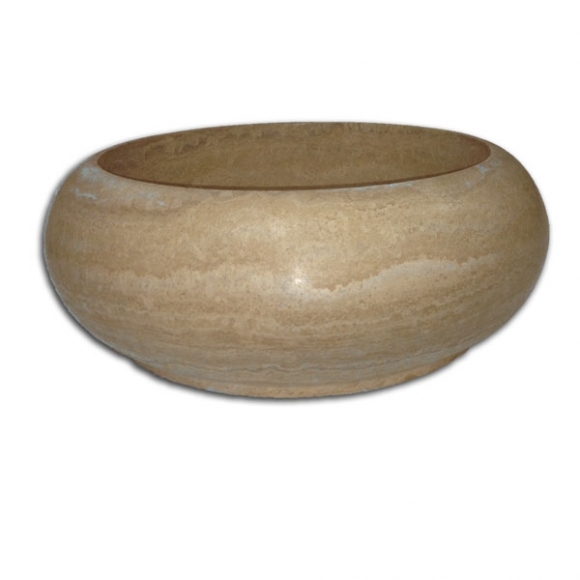 Travertine sinks add a dimension to your project that ties all the elements together. No doubt you’ve seen them in magazines in the most exclusive homes. You can have them in yours today! Call your stone specialist at Travertine Warehouse today.